It is possibly the biggest honor of my career to be placed among such an extraordinary list of photographers. I have been an educator for Creative Live since 2013. My most popular class is 30 Days of Wedding Photography. This thirty-day class teaches wedding photographers everything about beginning, developing, and sustaining a wedding photography business. 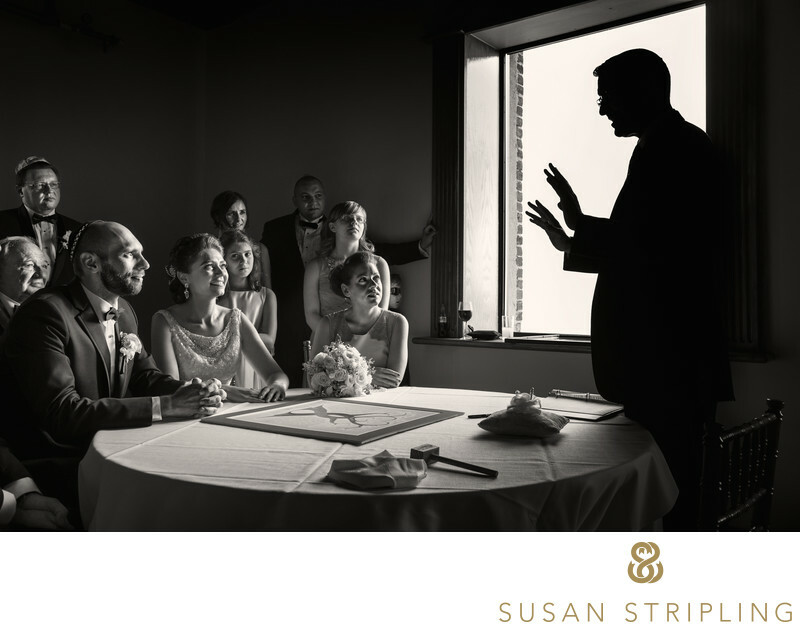 You'll see me shoot a real wedding, talk about all aspects of running a successful business, discuss how to create a marketing plan, and so, so very much more. I have also taught classes on Creative Composition, Creative Wedding Photography, and several more. These classes are geared towards amateur photographers considering wedding photography as a career, as well as established shooters looking to push their business and technical skills to the next level. I have been a speaker for the Wedding and Portrait Photographers International yearly convention for several years now. I have given Platform classes yearly since 2011. I have also taught Master Classes at WPPI as well, beginning back in 2008 . My 2015 Platform class was entitled Case Studies, and it was an honor to speak to a full room at 8:30am in Las Vegas (thank you all for waking up and showing up)! I have spoken for WPPIU during two of their tour stops, and I have also spoken for WPPI at the Photo Plus Expo at the Javits Center in New York. 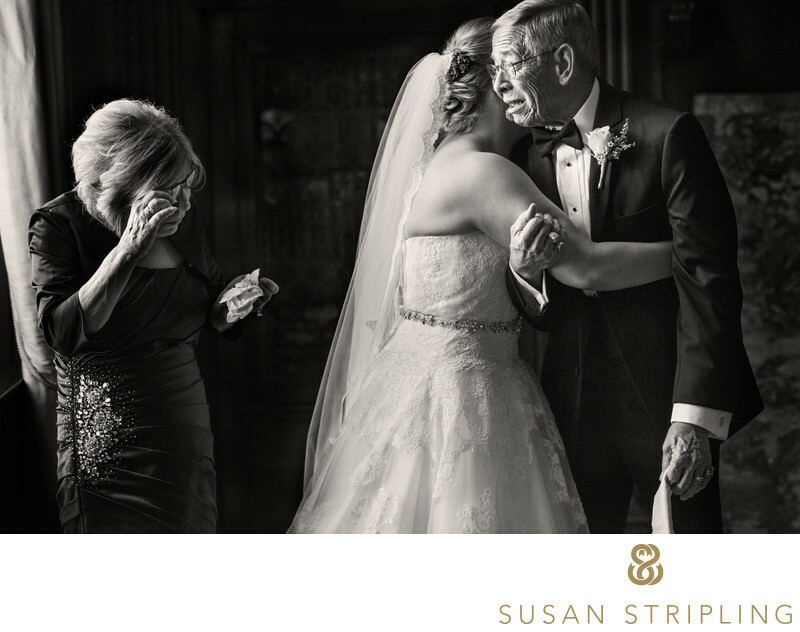 In 2012, I was blown away to be included in the American Photo list of the top ten wedding photographers in the world. 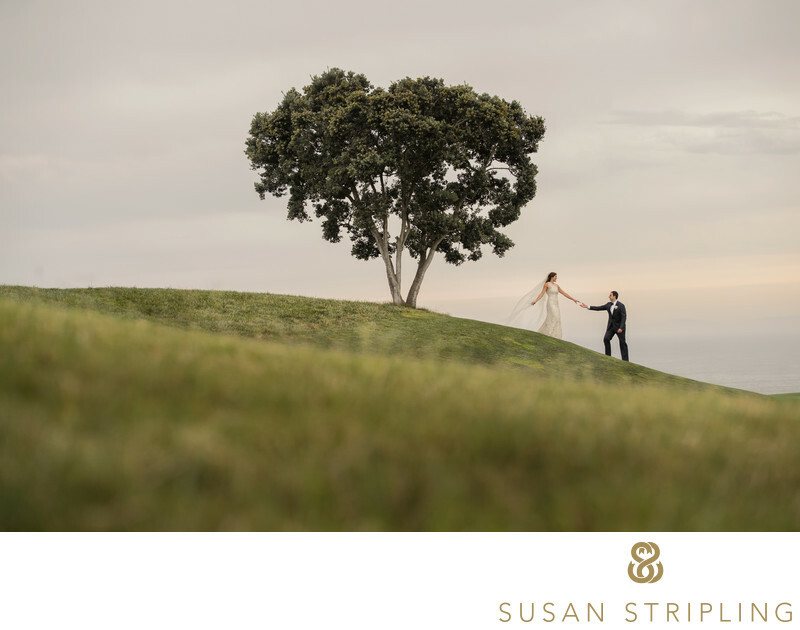 It was a marvelous honor, and incredibly humbling to be included on the list with the other nine extremely talented wedding photographers from across the globe. You can see my feature here. 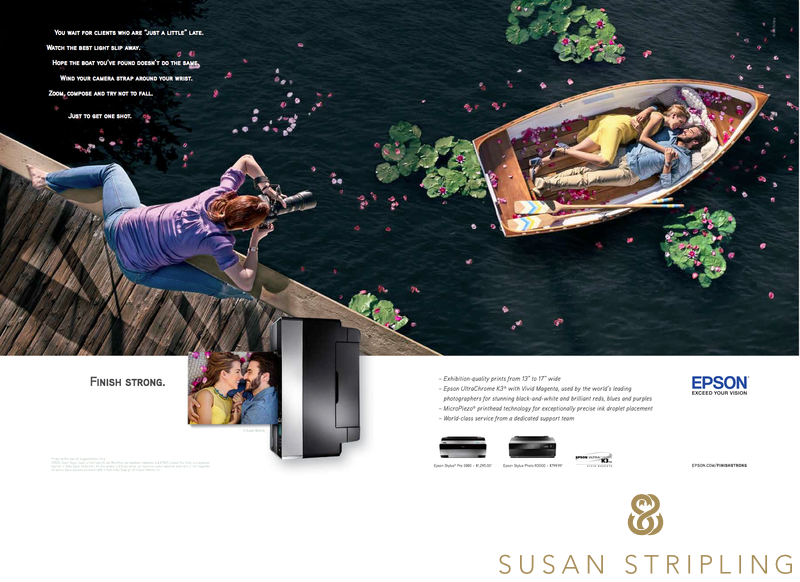 In 2014, I was commissioned by Epson to photograph an ad for their Finish Strong campaign. Not only was my work featured in the ad, but I am featured as well. I'm depicted clinging to a rail in Venice, California, suspended over a canal shooting a couple in a rowboat. The image of me shooting was taken by the powerhouse Joe McNally, and working with him is one of the biggest honors of my career thus far. I was recently interviewed by Tiffinbox in regard to my new photography endeavor, The Dynamic Range. The Dynamic Range is an educational blog and shop for photographers. You can see my video interview here! In 2014, I made a video covering what was in my bag when I shoot weddings. That video was viewed by the team at SLR Lounge, and they wrote a nice article about me, my video, and my work. You can check it out here. I have been chosen as an expert for the Adorama Learning Center. The Adorama Learning Center is an excellent resource for professional and amateur photographers alike. They provide gear guides, product reviews, video tips, and how-to's. I was recently featured in a podcast from Sprouting Studio about Diversifying and Sideways Marketing For Your Photography Business. You can listen to the podcast here. I was chosen as a featured photographer on Photobug, a division of Junebug Weddings. You can read the entire interview here. We cover everything from my theatre background to what inspires me, where I love shooting to favorite wedding day traditions. I have spoken twice for Mystic Seminars, and adored it equally both times. Mystic is an excellent convention experience with a very small-setting feel. If you're a photographer looking to make some great new friends, network with vendors and peers, and listen to some truly inspirational speakers, then Mystic would be a great choice for you. 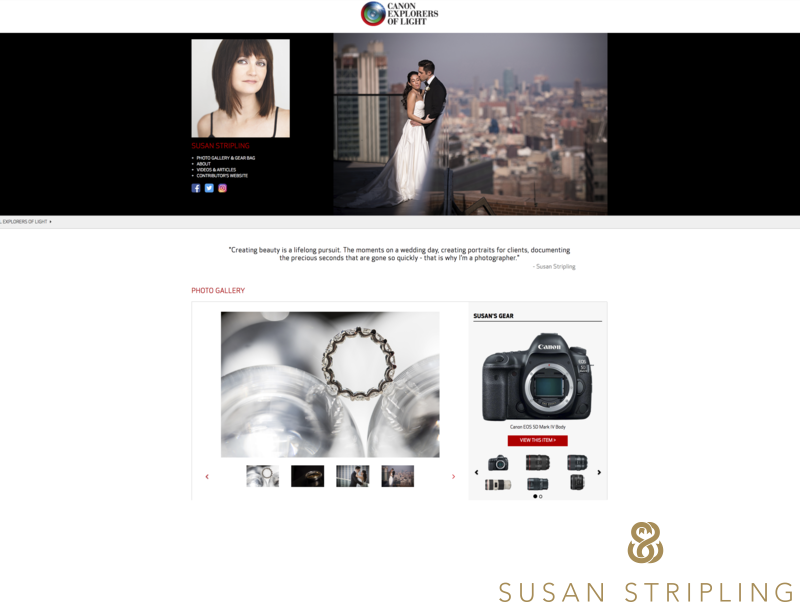 In 2015, I was listed as one of the six best wedding photographers in the world by Bride UK/The Wedding Site. You can read the article and see my images here.